A nice loop out of Piggotts hut and campsite in the Hunua Regional Park. Rata ridge track • By bohwaz. Licence: cc by-sa. 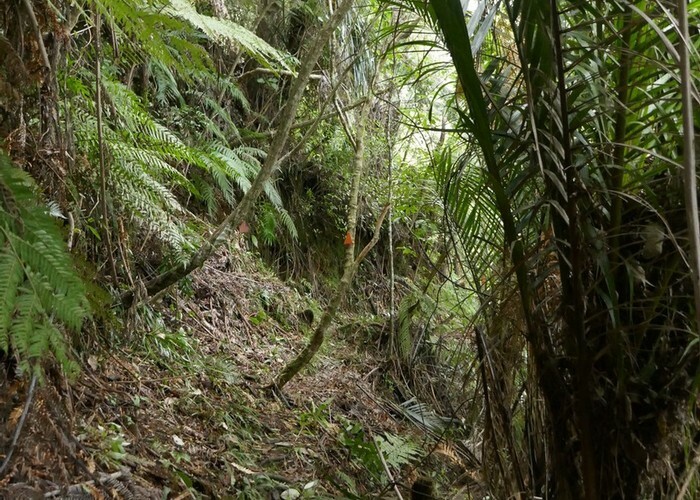 Gives access to the route (trap line) to Mangatangi Fork (river crossing/swimming) to access the route to Workman Track. Added 18 August 2017 by bohwazbohwaz. No revisions. 225 views in the past year (19 per month).